http://tinahelyartsgroup.wordpress.com. 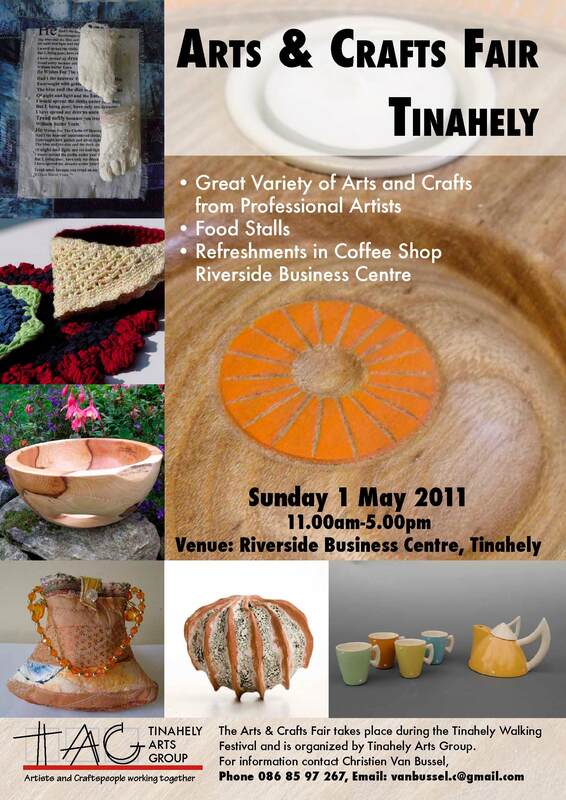 For more information you can e‐mail the committee at: tinahelyartists@gmail.com. Individual bios and photos can be made available through the committee, and the Tinahely Sheep Flock project will be documented in images, words and video.